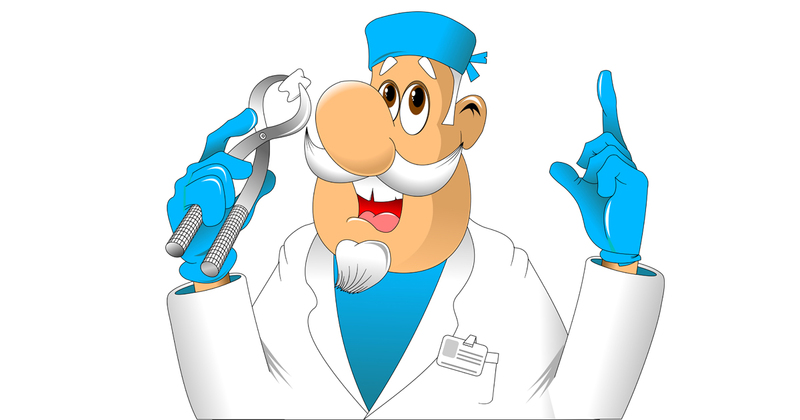 Expert tooth extractions by our Northern New Jersey dentists. Having a tooth pulled may not be pleasant, but it’s often necessary–either to make way for a permanent tooth, or when a tooth becomes infected, decayed, or otherwise jeopardizes your health. Our Northern New Jersey Garden State Dental dentists provide affordable and professional extraction services to ensure you get appropriate care before, during, and after a tooth extraction procedure. In most cases, a tooth extraction results in only mild pain. If you’re concerned about sensitivity, ask your Garden State Dental dentist about a local anesthetic to numb the area. If you need more than one tooth removed, or if the tooth is in a particularly sensitive area of the mouth, your dentist may suggest a general anesthetic so that you sleep throughout the extraction procedure. If your Garden State Dental dentist recommends extraction, it may be due to a tooth’s poor alignment or the pain you’ve experienced during its development. Occasionally, a wisdom tooth that’s unable to break through the gum becomes impacted. Or, the space in your mouth may simply be too small for the new tooth. It’s best to follow your dentist’s advice. Otherwise, the wisdom tooth may become infected and develop a painful cyst. Office staff nice, and professional..